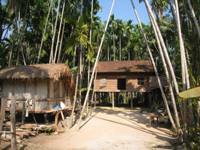 Kham Pong Phlouk Home Stay..! 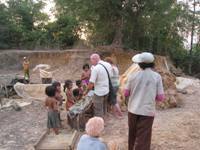 Your exsperience with local family at Kham Pong Phlouk in flooded villages, you enjoy flishing village life I would love to Welcomes to show travelers to meet the real taste style life of Cambodia. Offer you to unique experience learning, culture and traditional and time as much as possible of this fascinating country. 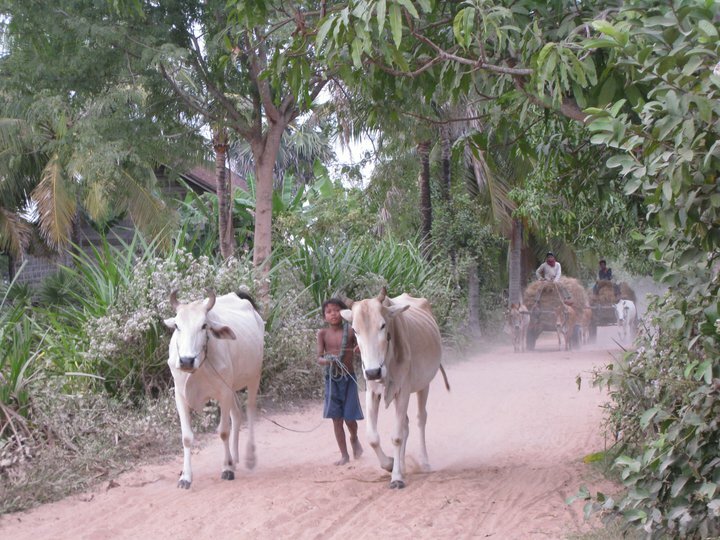 Kham Pong Phlouk Home stays : are led by Villagers and Phat Sok The Volunteer Progamer Would love to Bring you to meet local life , Phat- the driver and local guide who can add insight to every stage of the Home stay and country side tours. 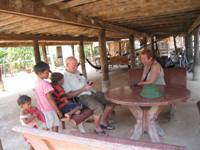 You can choose the grade of friendly accommodation, you would prefer from a selection that has been hand-picked by us for your comfort, atmosphere and friendly- environment and Communities-based Ecotourism and alternative to traditional - curlture, house are most of which are locally-owned. Phat can also create a custom itinerary for you that include other services incorporate special interests such as tour itineraries temples, country side tours; to help you..! 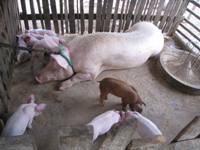 you are developer to provide an alternative income to villagers in flooting village and flooded forest of Kampong Pluk Commune, all revenues from your stay in community and help them to improve lively-hood and protect environment and the flooded forest around villages and manage it in a sustainable ways. 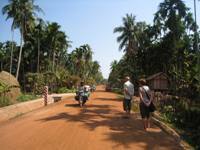 By coming to siem reap you made a good choice, but don’t think you’ve seen everything here, until you’ve joined our unique one night home stay with local family and country side life-tours. you will see numerous types of rare flora and fauna are all found along the ways and more..!. 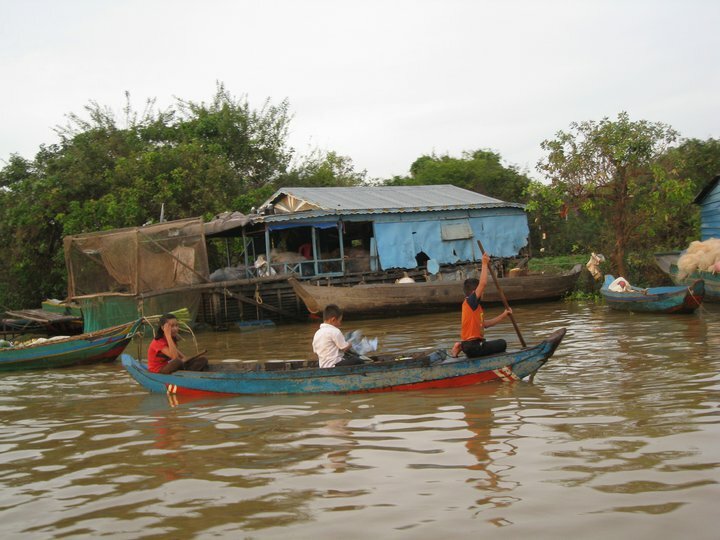 discovery Siem Reap home is corner of world at flooded forest/ flooting villages. We bring you to places where life is still the same as it was before, where changes seem to have passed the people without touching their traditional way of living. Share feeling and meet the friendly people! 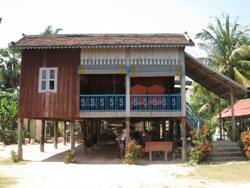 Aim: Our Kham Pong Phlouk Home Stay and country side Tours: Would like bring you somewhere to relax and escape from tourists Rout and industrial countries after a long time hard working? This tour will help you do that, spending your time in the most beautiful beyond escape Sites in Cambodia, enjoying the Nature and the alternative traditional experience in northwest of Kingdom of Cambodia. It is an interesting and relaxing more than Ruins. 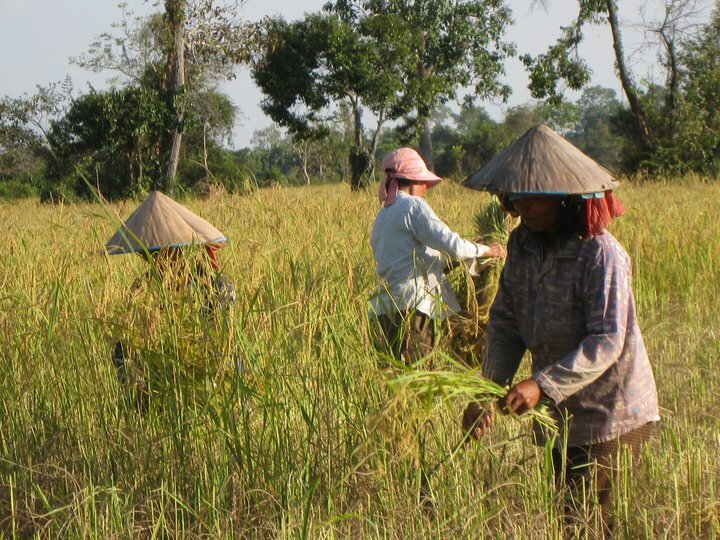 After this tour you will understand why /How Khmer people are doing in the northwest of Cambodia, Siem Reap, for living lifestyle in both season and during dry and wet time. You will satisfy your local experience and member able holiday. Endless white hearts, eco-friendly people, nature, charming flooded forest, fishing villages, rice paddy and numerous types of rare flora and fauna are all found in both communities. 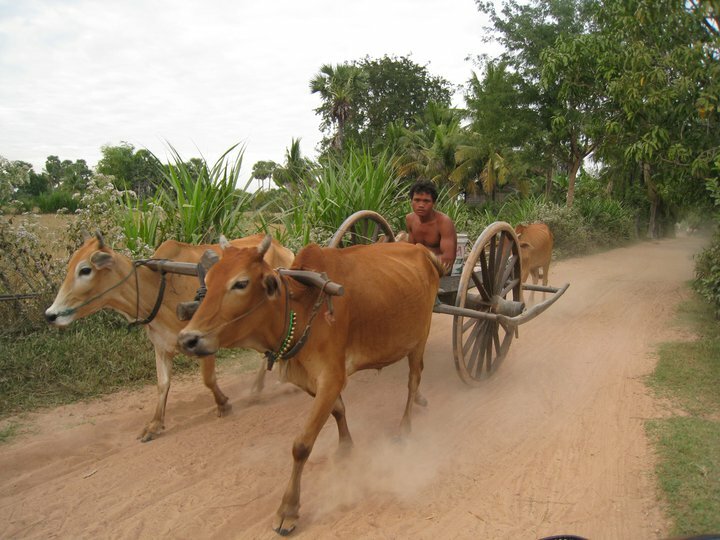 These destinations are a must for country site and nature lovers when travelling to Cambodia. get paddle boat in to Flooded plan/ forest near to near the villages or enjoy local food from fresh Lake water or eat the local family. For tour package are best booked 2 days in advance 2 Pax Up. Departure any time you wish or at 2: 30 PM. 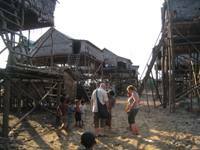 walking, paddle around through villages and get a visit stilt family in villages Produicer, more activities if time alow. paddle can in morning or evening depend How weather like! 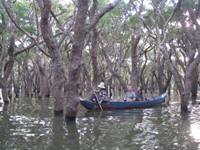 Day 2, Take boat or hiking to flooded forest, floating at Lake Sor, paddle round villages morning and evening activities. as we can do want to do just let the take us!